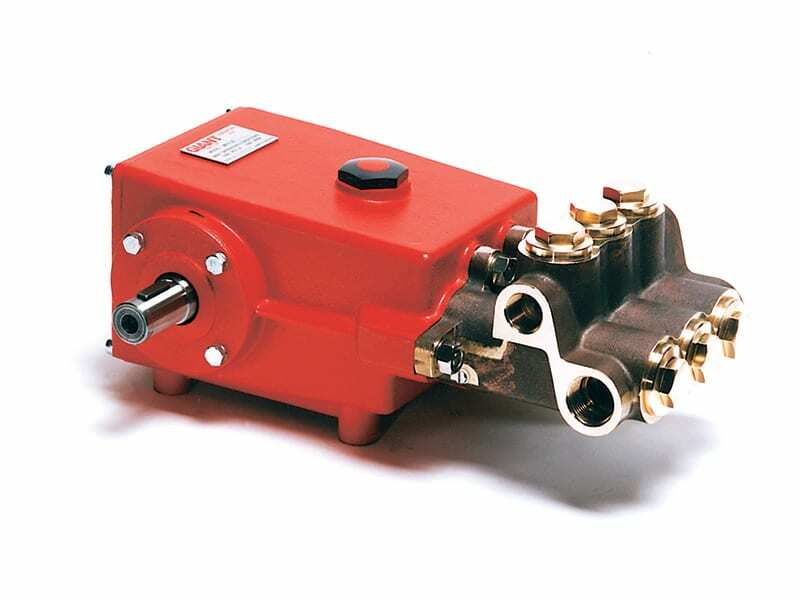 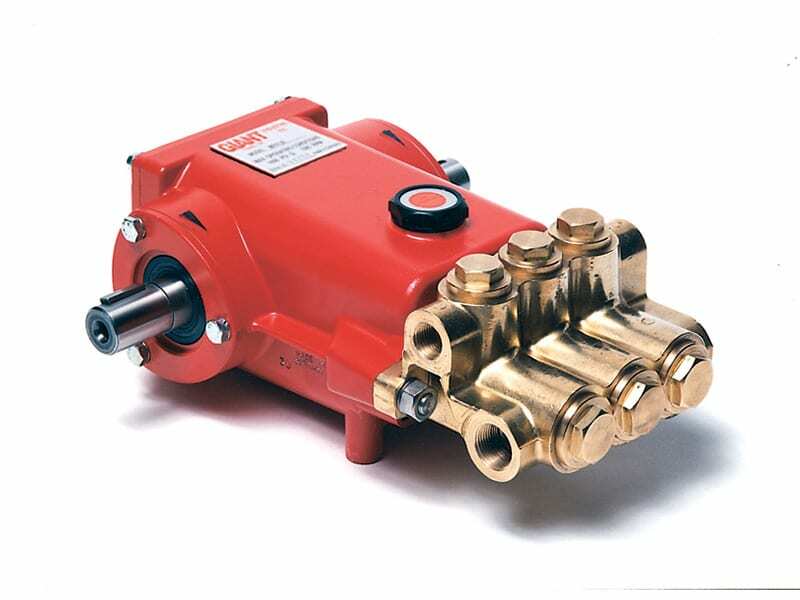 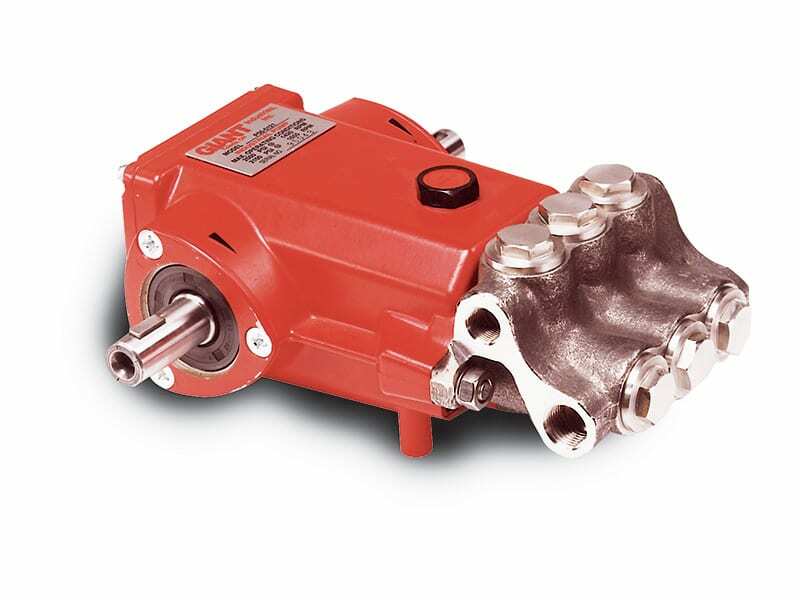 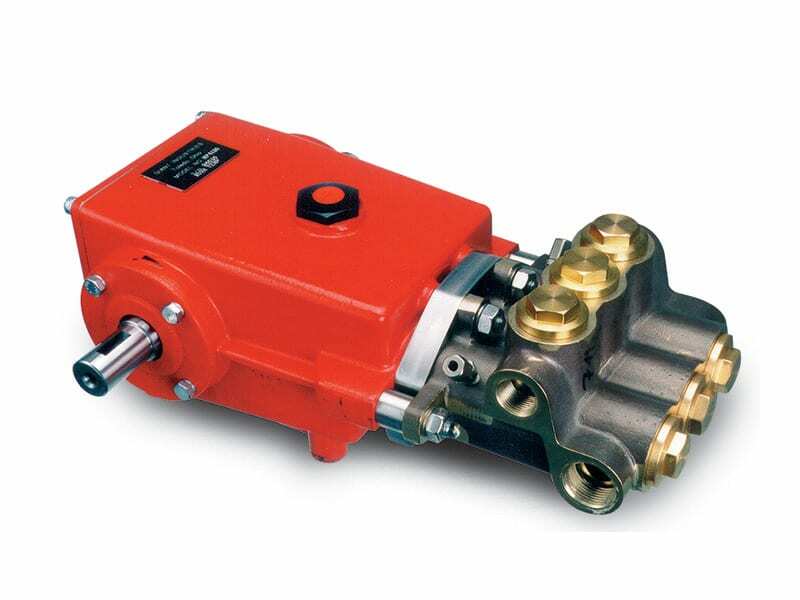 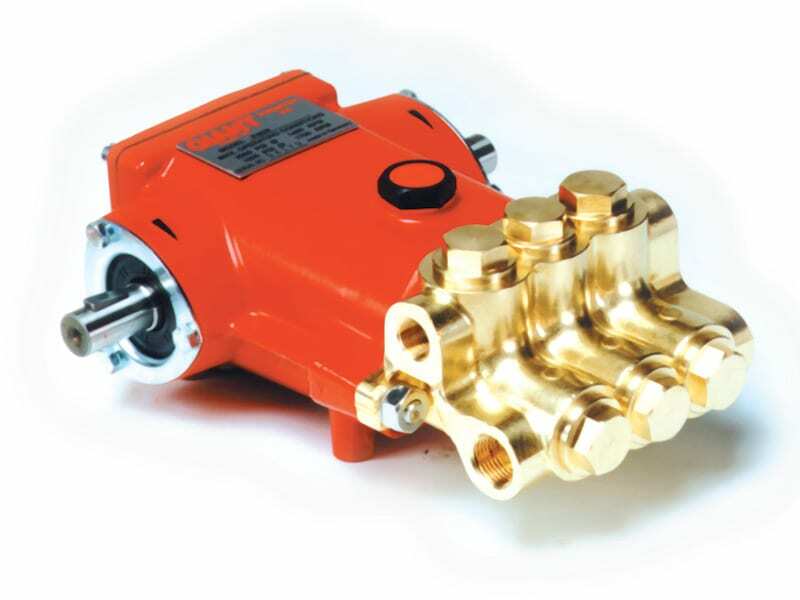 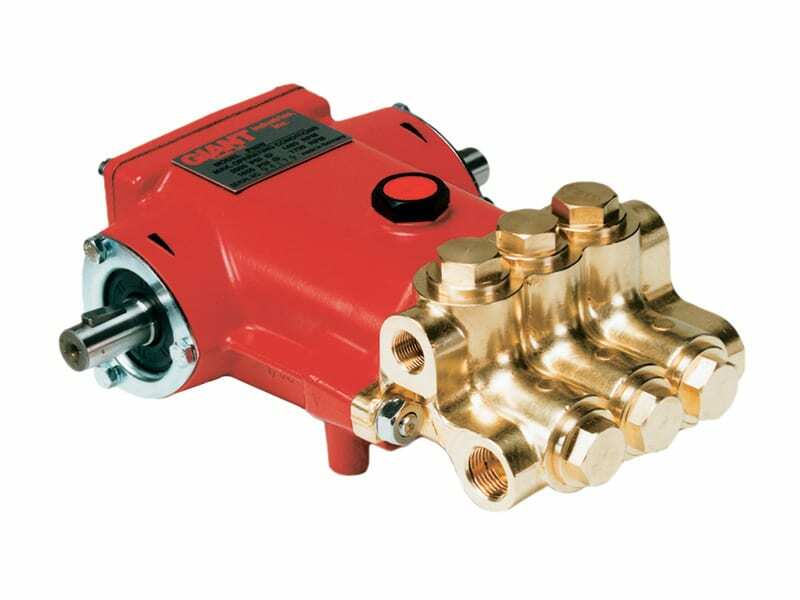 While all pumps can handle a certain degree of high temperature, some pumps are specifically designed to withstand the extra high temperature found in some fluid solutions in applications, such as carpet cleaning, boiler feed, hot-water pressure washers and other industrial high temperature applications. 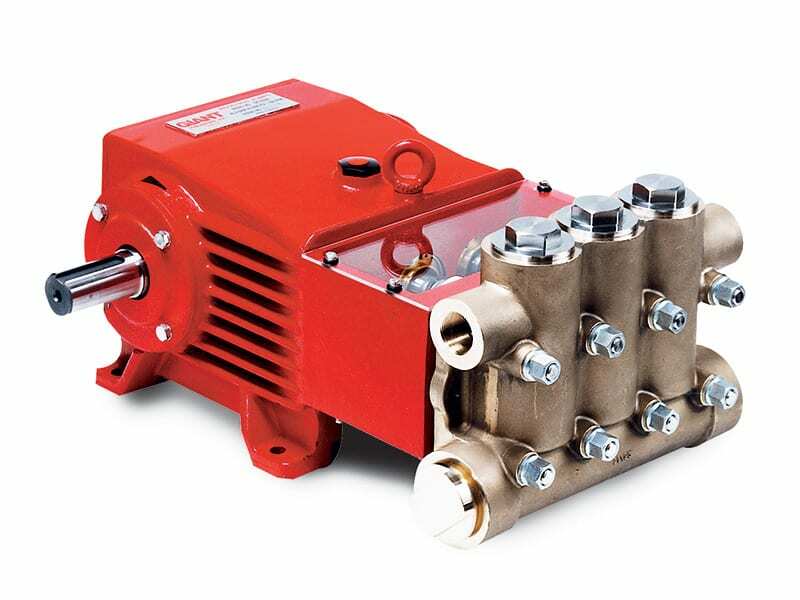 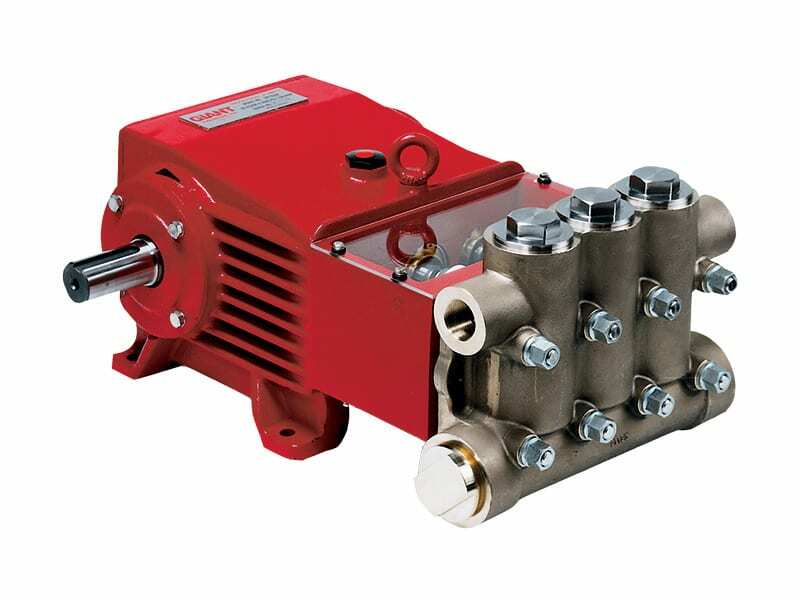 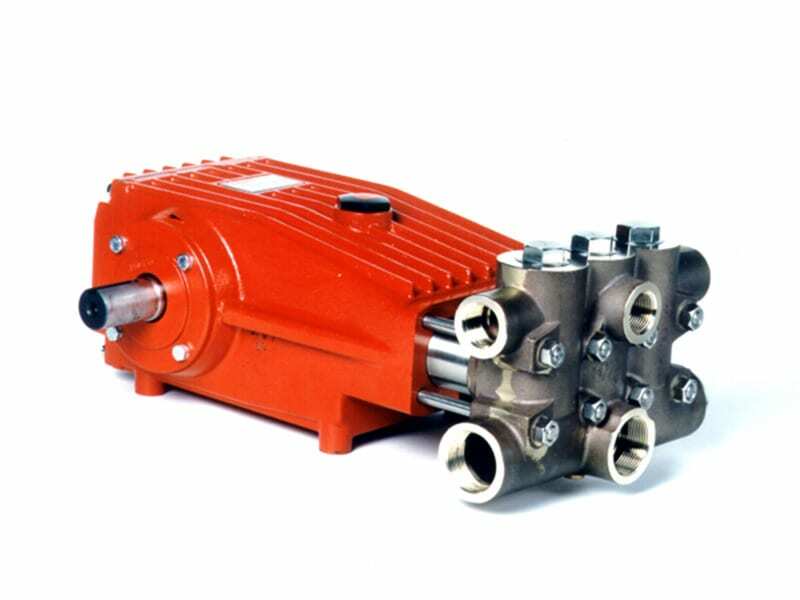 These pumps have a flow range up to 42 GPM (160 L/min). 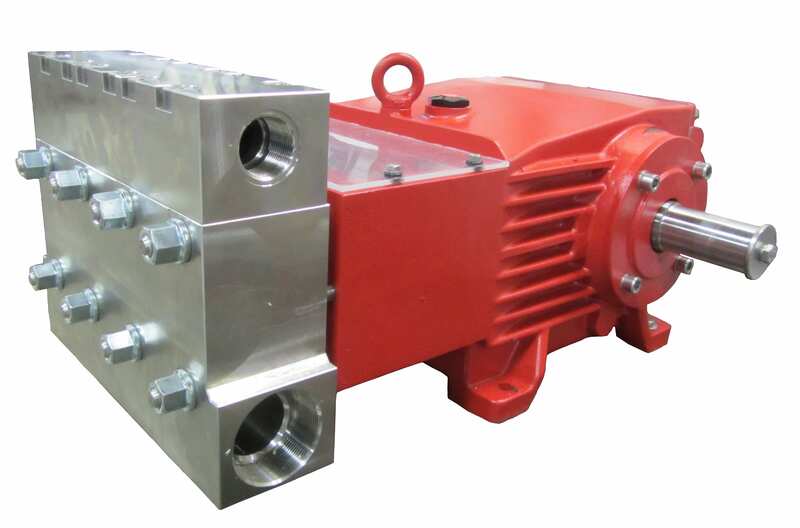 Two types of high temperature pumps are available, namely 195 °F (95 °C) and 220 °F (105 °C) versions. 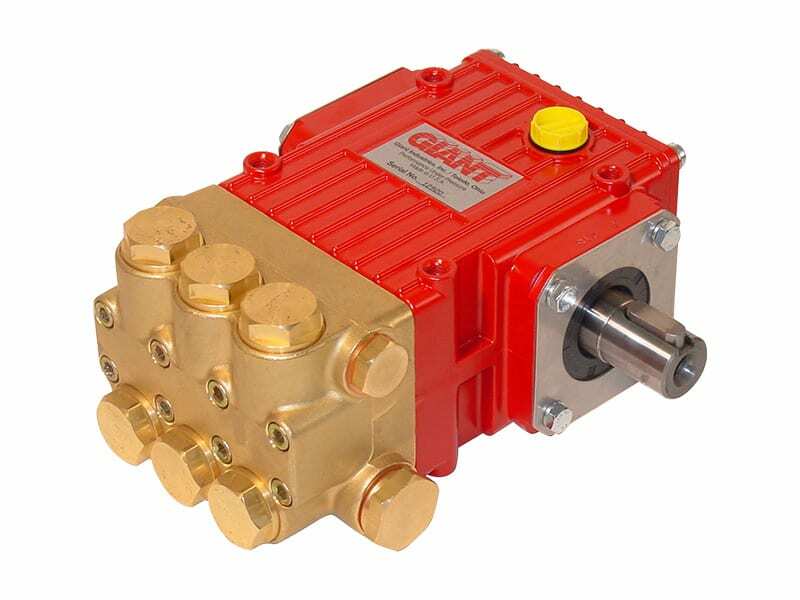 In general, many of Giant’s standard pumps can operate with high temperature fluids, so other possibilities exist beyond those listed in this section.